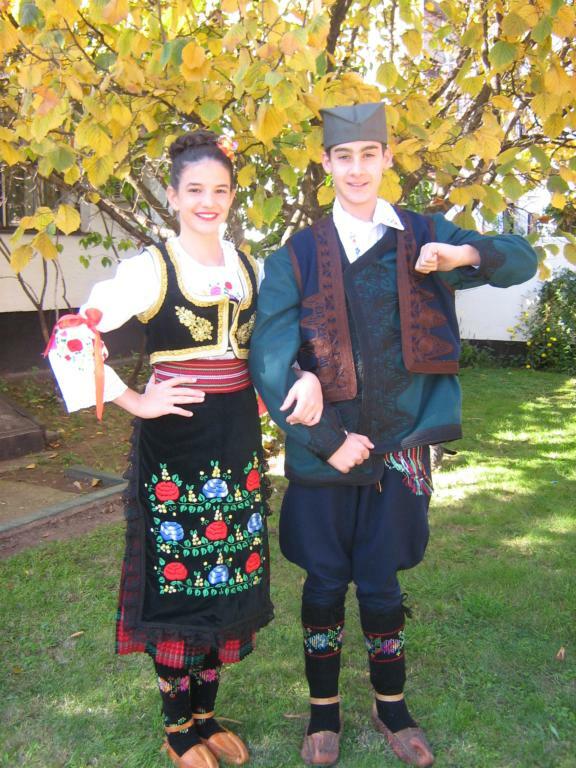 Today I would like to continue talking about the costume of Šumadija, dealing with the men's costume. 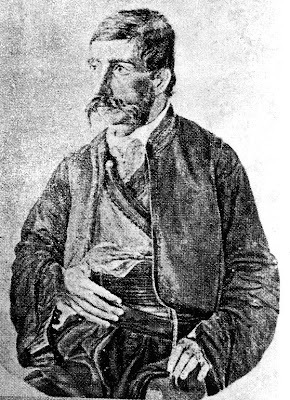 The two images above were painted in the mid 1800's by Nicola Arsenovic'. 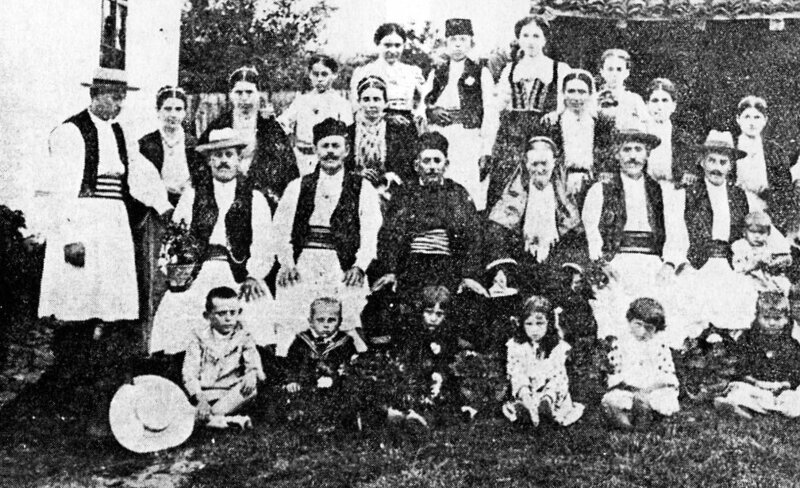 The 20th cent. costume has changed somewhat. 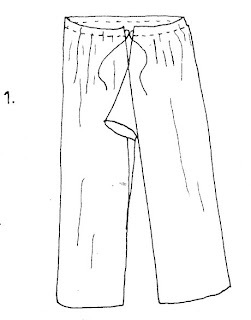 The second image shows one version of the simple summer costume. This consists of a knee-length linen tunic, linen pants, sash, two vests in this case, a fez, black wool gaiters, and red garters. This is a very typical outfit for the Balkans and much of Eastern Europe. Men's costume in general is much less diverse than women's. which is common in the Balkans and in Turkey, a short jacket, red fez, full pants called čakšire (чакшире) which are tucked into long knitted stockings, a striped sash and leather belt holding his arms, and moccasin like footwear called opanci (опанци). 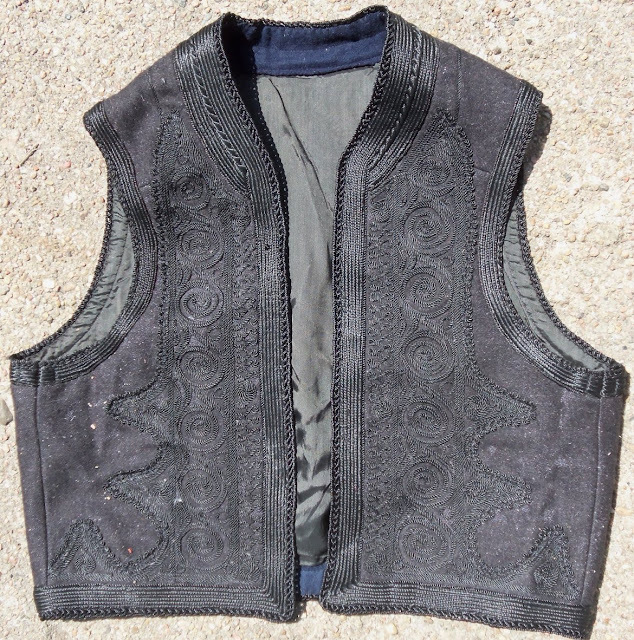 Other types of vests were commonly also part of the costume, and were often worn on top of each other. 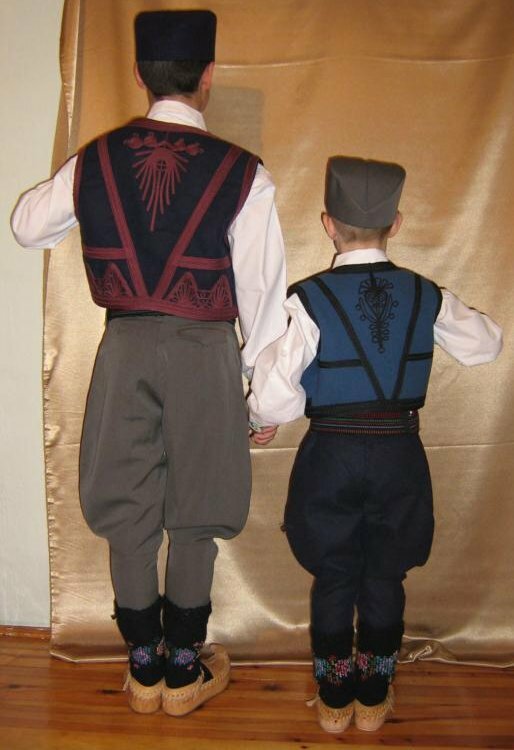 The 20th century costume is somewhat different, as you can see in this example. A quick rundown of the old Summer Costume. This is still worn by performing groups at times. 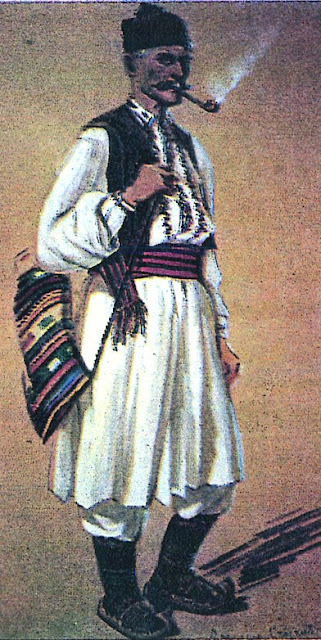 This is a cooler and more comfortable costume, but at first glance could be mistaken for Romanian or Macedonian, as the same basic costume was worn over a large area. 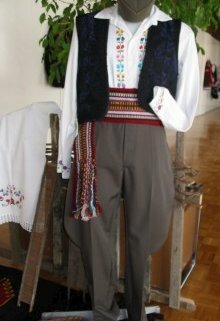 The foundation is a linen tunic, košulja (кошуља). 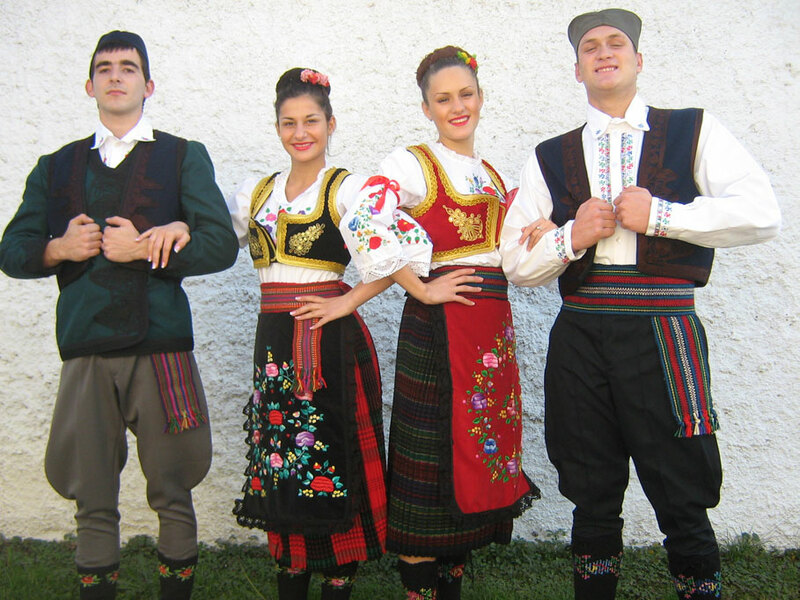 As is the case over most of the Balkans and Eastern Europe, it was originally knee length. The seams may be done with decorative stitching, and the front placket, collar and cuffs may be embroidered with simple colorful cross stitch or other embroidery, including whitework and openwork. 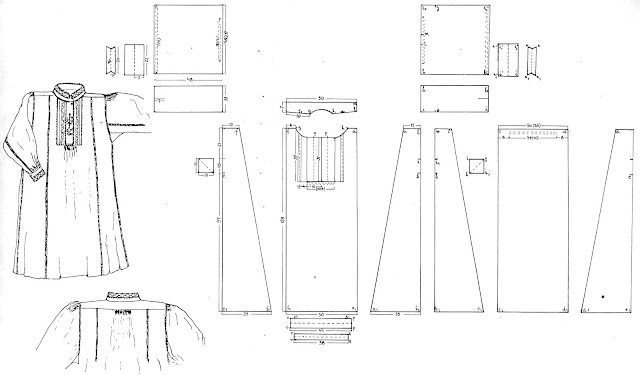 Here is a schematic of one cut, simpler cuts are also used. 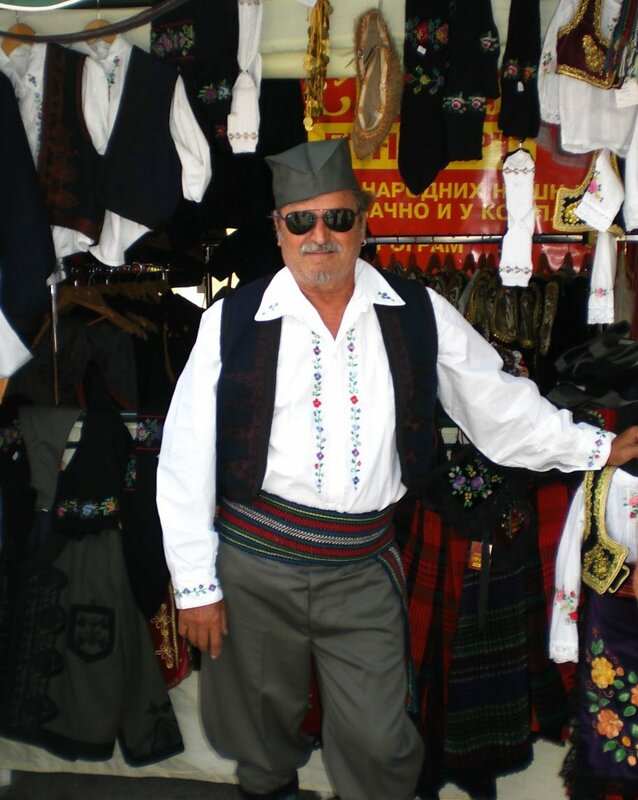 This was worn outside simple linen pants, gaće (гаће). These were also worn in cool weather underneath the heavy woolen pants. 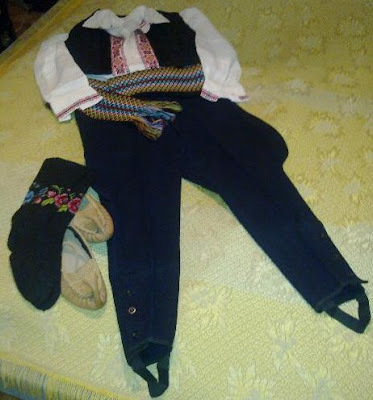 The rest of the costume is common to all three versions which I will cover today, and are distinctively Serbian. The košulja is belted with a striped wool sash, the pojas (појас). 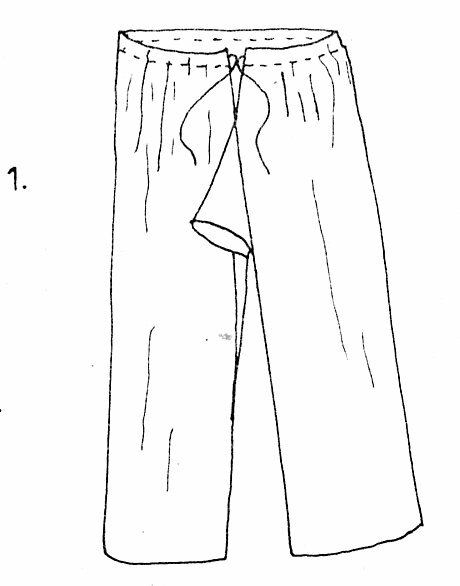 This may be in various colors, and has fringe on one end, which hangs at the hip, the other end is tucked in. Here are a couple of examples, the first one is from my private collection. To be useful, a sash must pass at least twice around the waist. 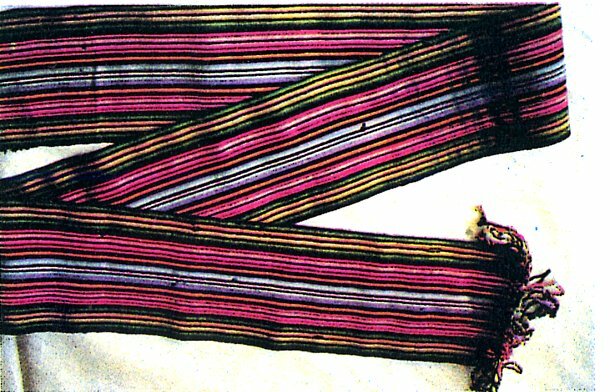 A good sash is woven from stiff, hard twisted wool, fluffy yarn does not work well. In the summer costume, for the sake of comfort and coolness, generally only one vest is worn, this is called jelek (jeлeк), fermen or prsluk. 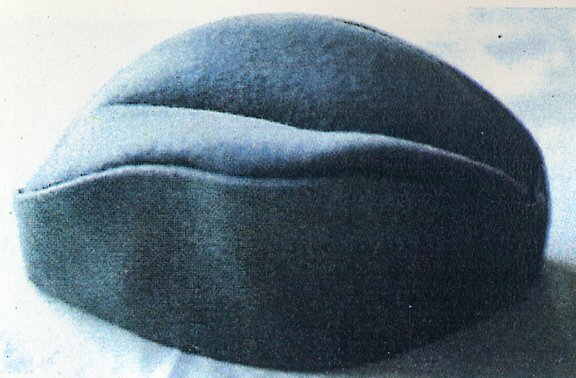 The jelek is short, extending only to the waist, does not close, has no sleeves, and is richly decorated with appliqued cord. 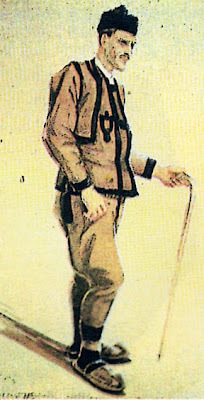 In the fuller version of the costume, the jelek was the topmost of a series of vests and jackets. 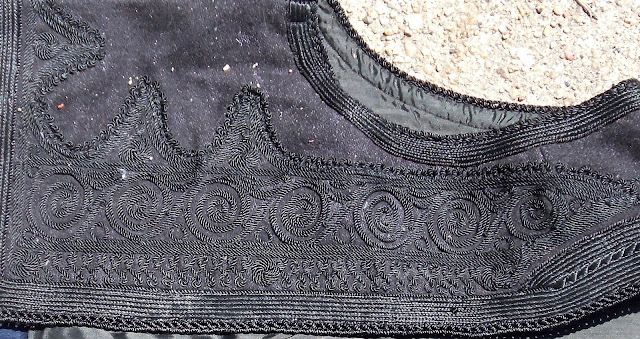 It is generally dark brown or blue, the cord is black, although it may be blue or even red. The complexity of the design is offset by the subtlety of the colors used. Here is one from my personal collection. The linen pants are tucked into either gaiters of heavy woven wool, tozluci, or much more commonly, long knitted stockings, Čarape (Чарапе). These have designs, usually floral, either knitted in, or embroidered onto them. Here is a pair from my personal collection. Note the subtle colors used in the main body of the socks. 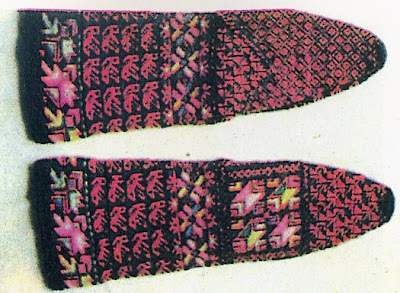 There is a long cord attached to the tops which secure the socks around the leg. With the summer costume, a broad brimmed straw hat was generally worn, although a round lambswool hat could also be worn, as in other slavic nations. 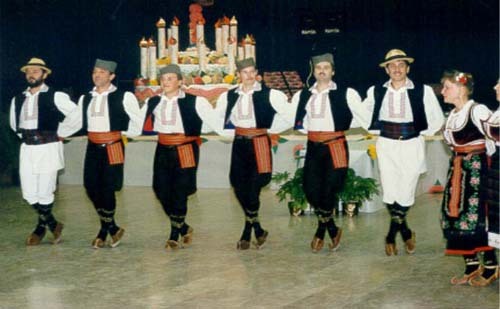 The second form of the old costume consists of heavy woolen pants of typical Balkan cut, the čakšire (чакшире). 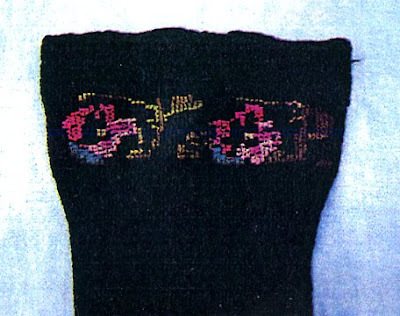 These are made of naturally dark colored wool, brownish or blackish. 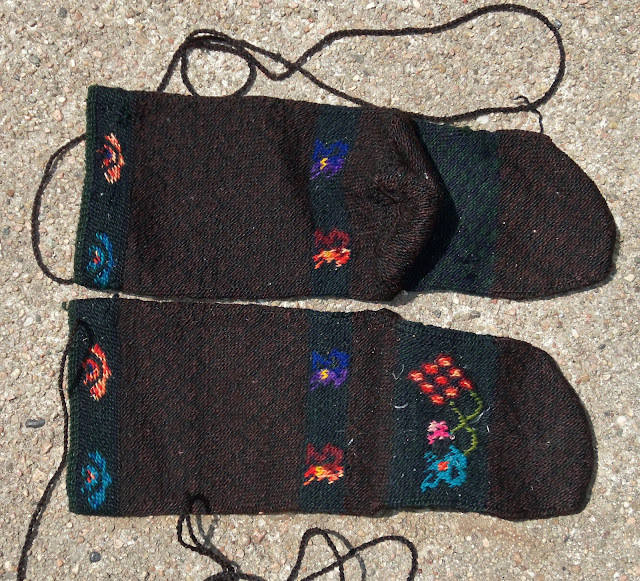 These are decorated along the seams and around the pockets with black woolen braid. These can be seen in the first image of this article. Here is the cut. 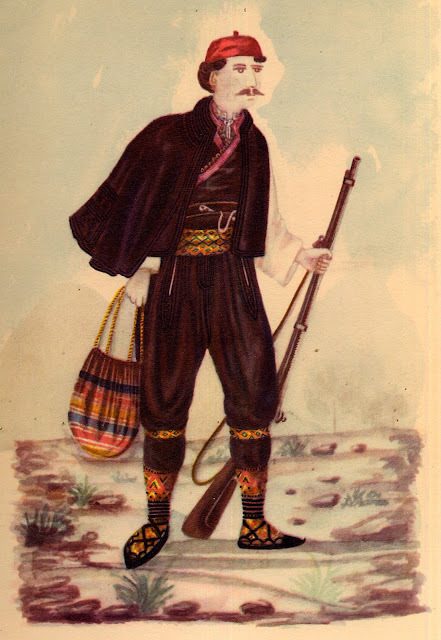 Similar pants are still worn in Albania, Galichnik in Western Macedonia, and many parts of Bulgaria. 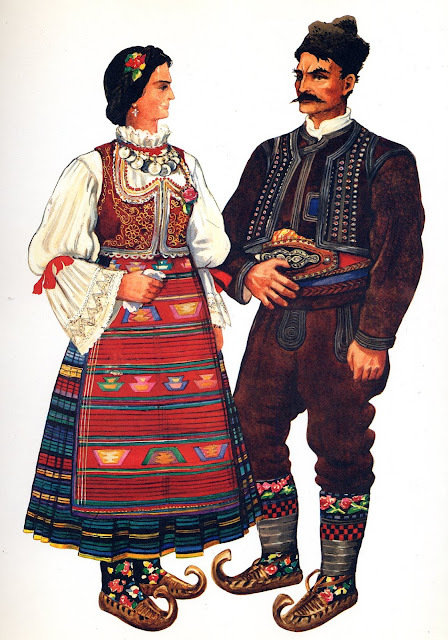 They were worn in Serbia throughout the 1800's and at the beginning of the 1900's. 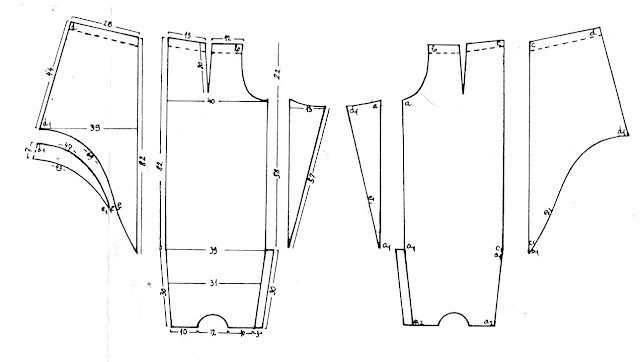 These pants were generally worn with a combination of a double-breasted vest, over which was worn a short jacket, over which was worn an open vest. This was very typical of Balkan men's clothing. 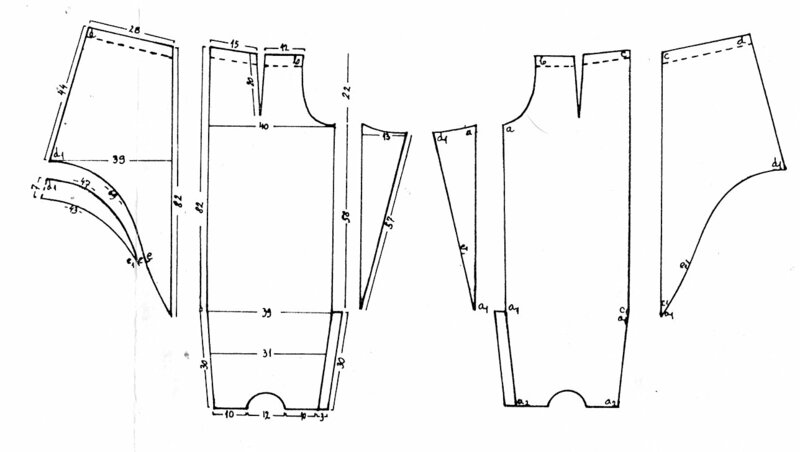 The 20th century saw a simplified form of the men's costume come into existence, and this is the one most commonly seen today. I present a quote from Wikipedia. 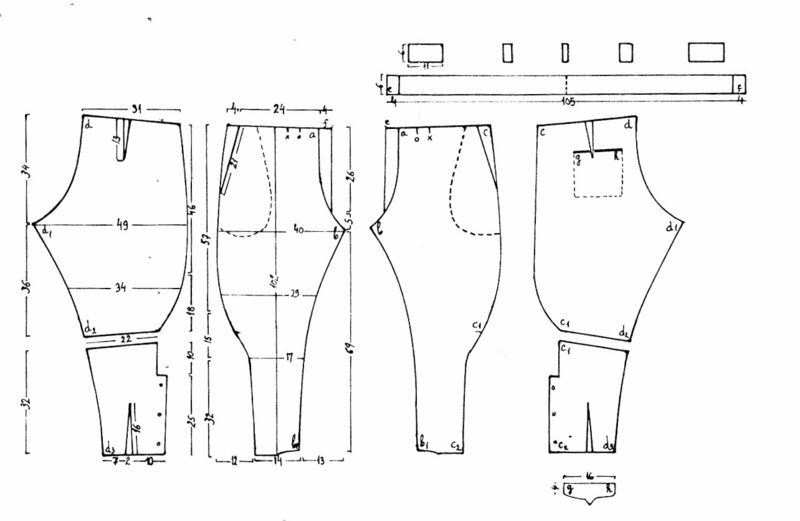 These trousers, known in English as Jodhpurs, became very popular among the horse-riding class of Europe, and became part of the officer's uniform in many countries, including the Austrian Empire. 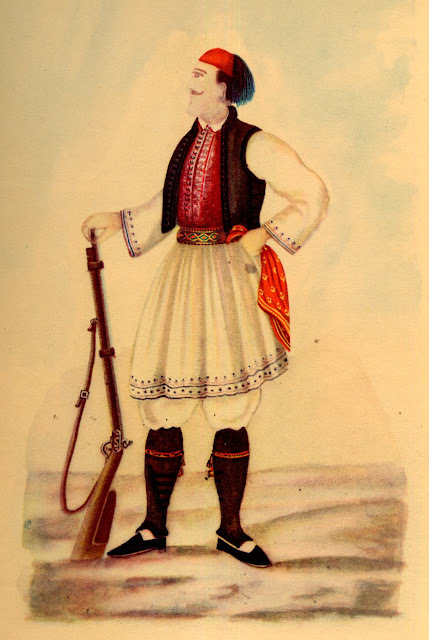 Men's costume is often influenced by military uniforms, and this type of trousers became widespread among Serbian men. Like the old type of trousers, they are tight in the calf, loose in the thighs, and are still called čakšire. In the 20th century, the fez has been abandoned, the lambswool cap and straw hat continue to be worn, and another type of hat, also derived from military uniforms has become the most popular of all. 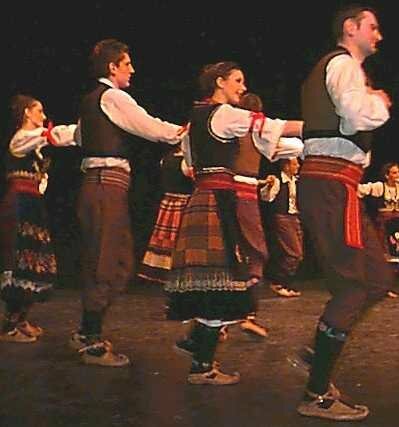 This is called Šajkača (Шајкача). 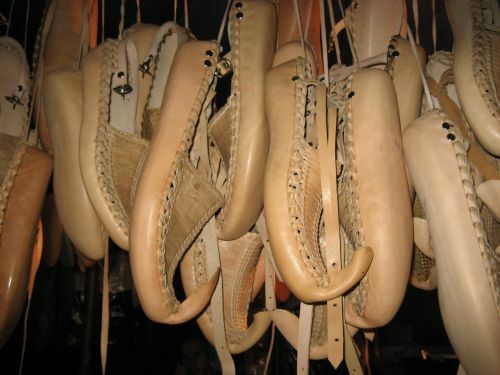 The most popular footwear continues to be the opanci with curled toes. 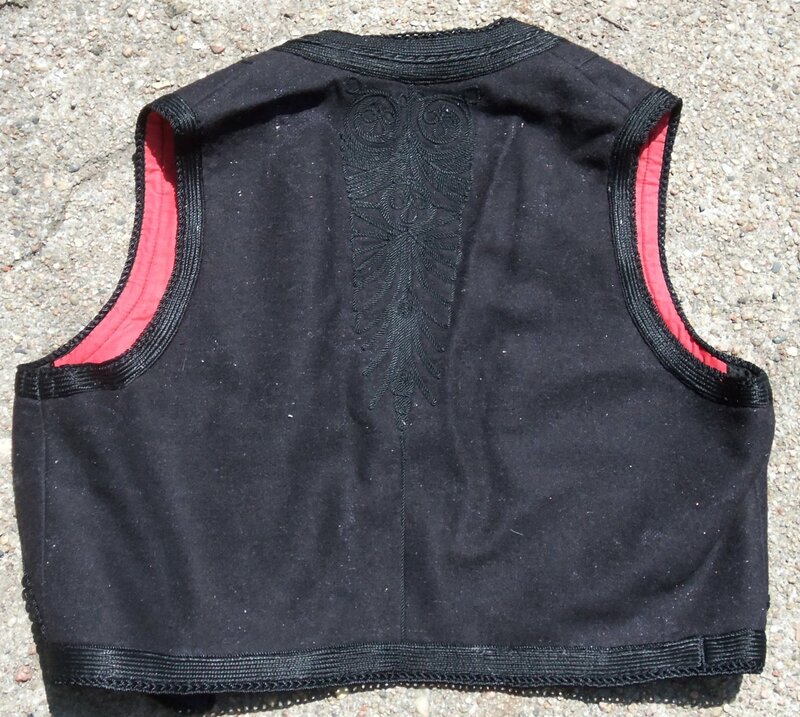 The cut of the shirt has become shorter and simplified. 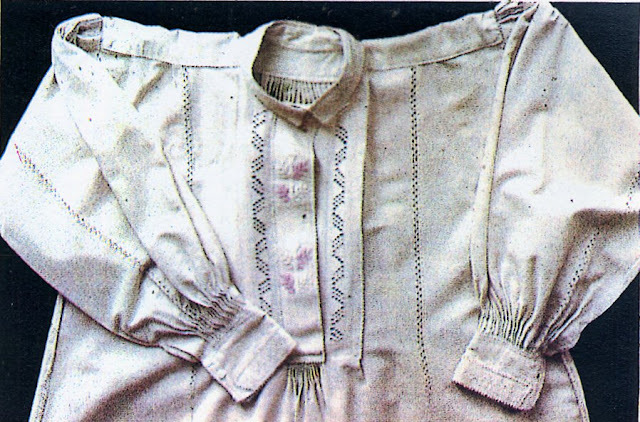 Many times an ordinary button front shirt is worn, often with cross stitch embroidery on either side of the front placket, the cuffs, and the collar. 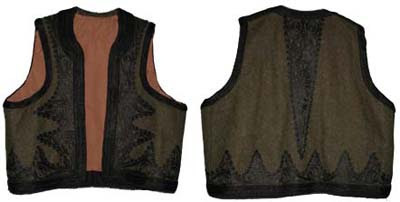 Usually it is worn with just the jelek or fermen, but you will also see this costume worn with a jacket as well, which has the same sort of braiding as the vest. Just a few more images of the modern costume. 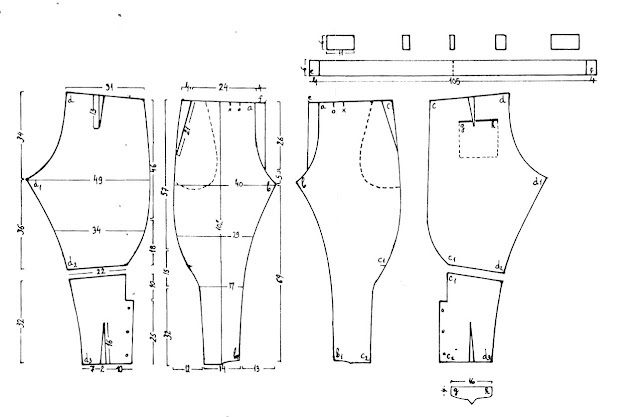 An impressive post, I just gave this to a colleague who is doing a little analysis on Mens Linen Pants.
. I am very thankful to you as your blog has reduced my problem. I will definitely come again with more queries. Good job! Once again i am here to check out more information on Mens Linen Vests. Keep updating more pictures.